Today’s consumers are pulled in many directions and often need that little something to get them through the day. There’s a reason Starbucks offers happy hour prices on their most indulgent drinks, and why Panera offers a baked good to add to your lunch for 99¢. Whether we recognize it or not, many of us have grown used to the idea of small (often unplanned) indulgences on a daily basis. This idea of small indulgences is by no means new. 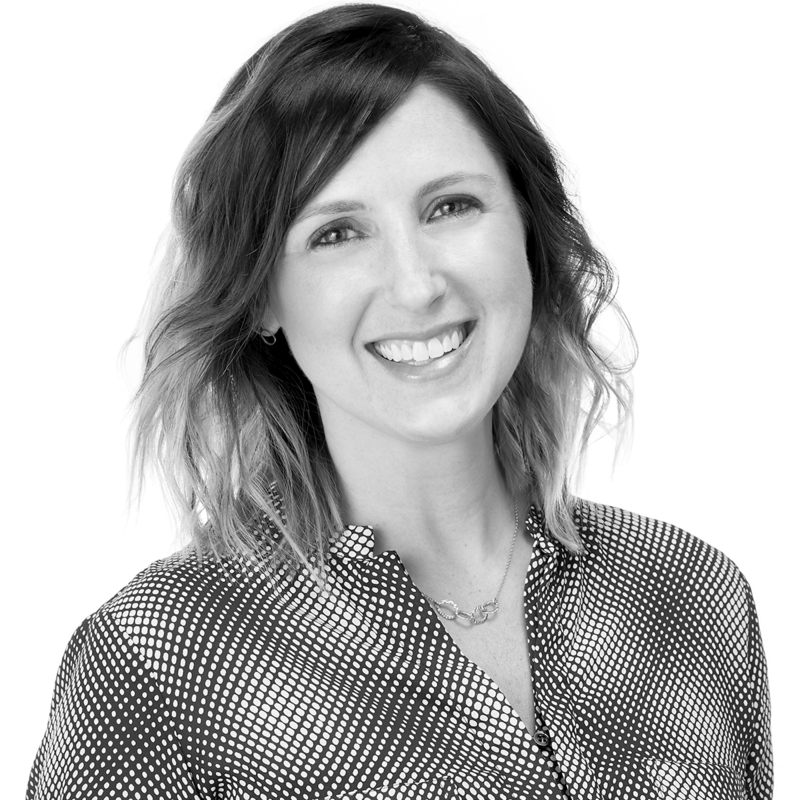 Faith Popcorn, of strategic marketing consultancy BrainReserve, identified “small indulgences” as an emerging megatrend back in 1991, and it’s hung around and evolved ever since. As people focus on health and wellness on an increasing scale, small indulgences — particularly as they relate to food — become more appealing, as they help balance indulgence and control. Starting around 2015, this trend started to plow its way into the food space1 with the rise of things like of mini-appetizers on Pinterest and cup-sized desserts for weddings. “By offering bite-sized takes on cakes and other saliva-inducing foods, brands are letting consumers have their cake, and eat it too — without guilt,”2 says digital firm Trend Hunter. This trend isn’t going away any time soon. There’s a lack of guilt when the indulgence is small and, quite frankly, we all feel we’ve earned that one small treat after a long day of work or adhering to a new diet. And if you ask us, there’s something incredibly satisfying about a mini-splurge. You feel special about the impulse purchase of that $5 cookie because it is hand-crafted and made that morning from a local baker. There’s already been an increase of artisan-crafted snacks and sweets at farmer’s markets, boutiques, and all over Instagram. Large food manufacturers will continue to develop smaller, artisan-like brands that can deliver on the quality (and lower price) that consumers seek. This trend already stretches far beyond food to things like Self-Care Sunday, chair massages, pet toys or just a half-hour to yourself. We believe we’ll continue to see this become the norm in many areas of life. “Tiny Foods Are Taking Over the Internet.” InStyle. July 2016. 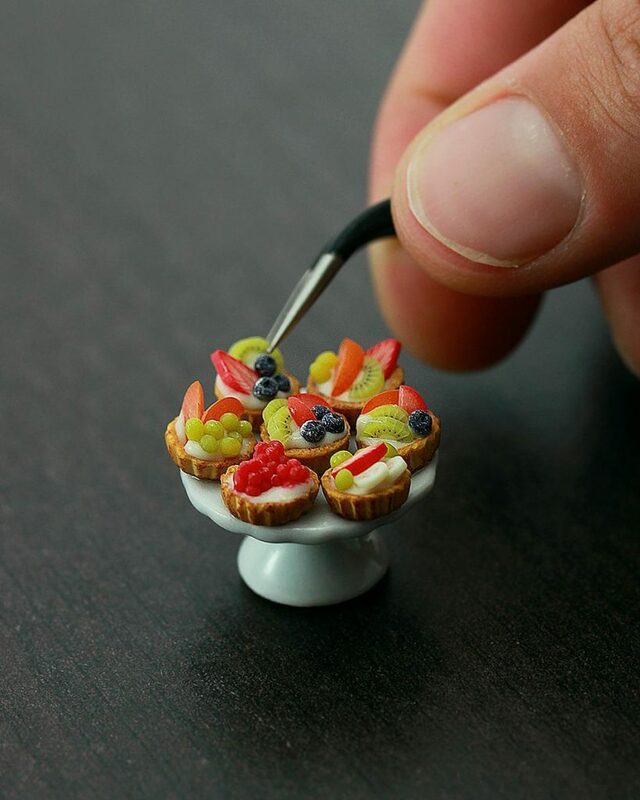 “Small Indulgence: Miniature treats and sweets help consumers control consumption.” Trend Hunter.